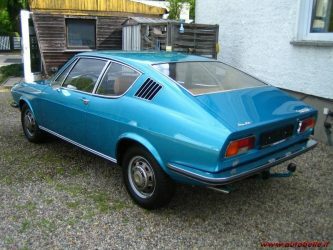 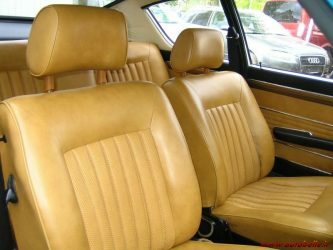 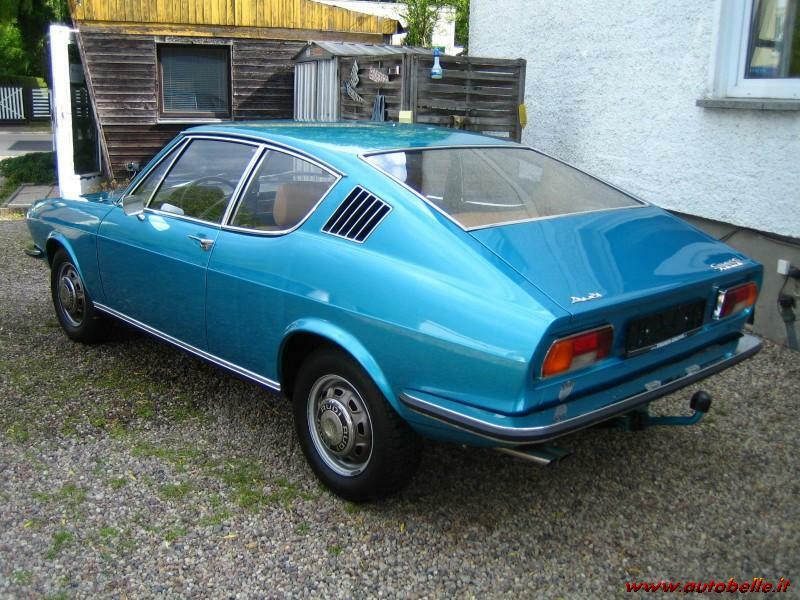 This very handsome Audi 100S Coupe for sale in Italy is a one owner car with 95,300km on the clock. 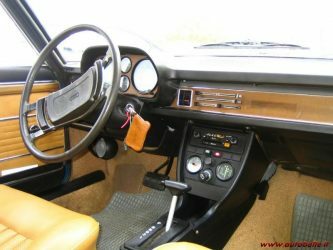 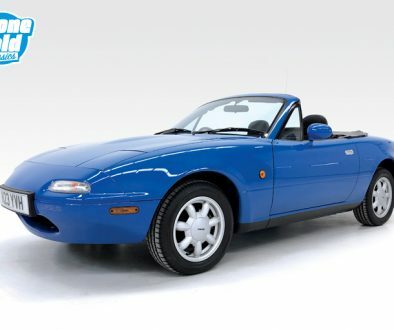 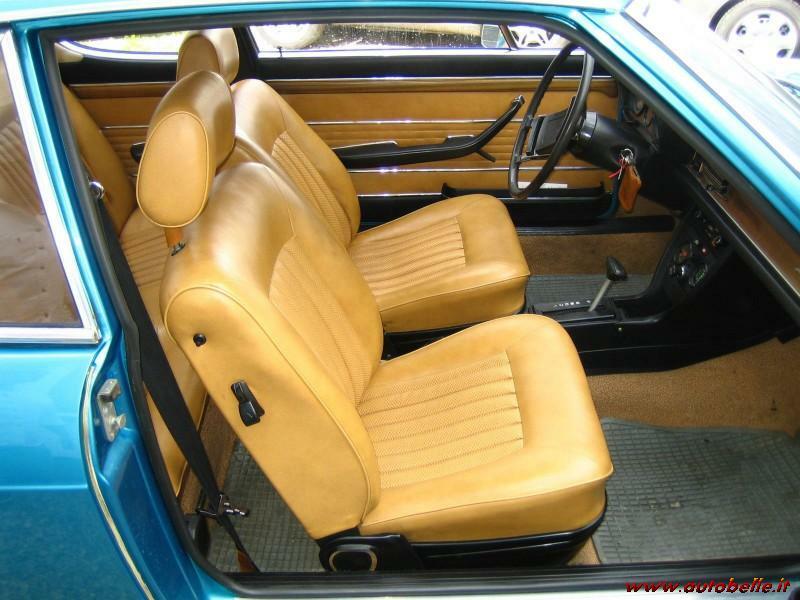 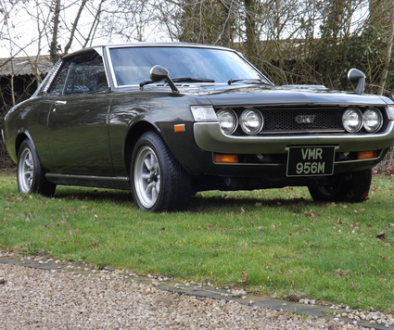 The colour scheme works really well on this car, the blue paint enhances the lines and the tan interior looks great and is in very nice condition. 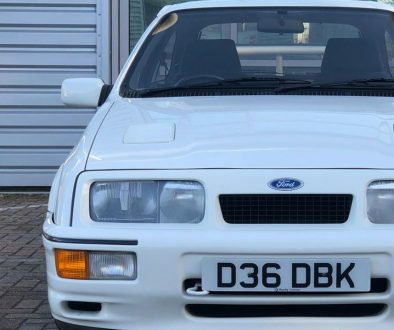 The ad says the car is in ‘perfect condition’ and comes with factory extras such as an electric aerial, air suspension and power steering. 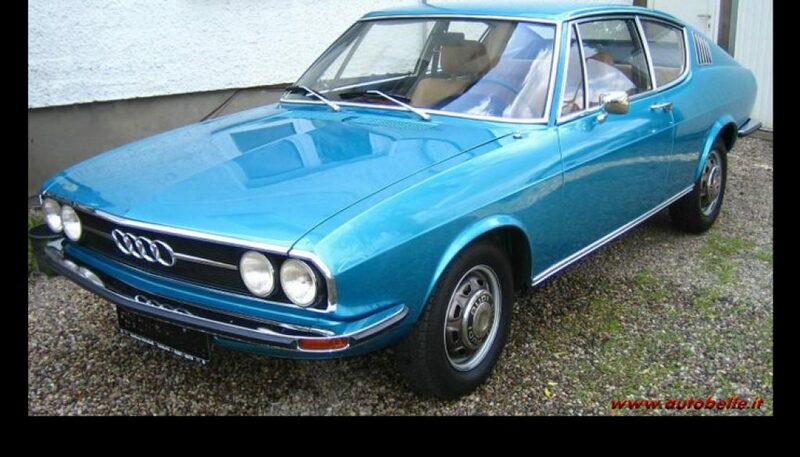 Great value too.